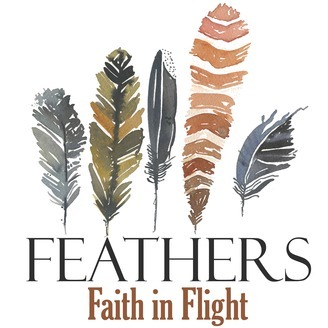 Feathers is a podcast of stories about God speaking and His people having just enough faith to believe Him and obey. Each week the host Amy Bennett interviews a guest who shares their story of faith--perhaps a time God called them to something scary or they traveled a difficult road in which they had to trust God. 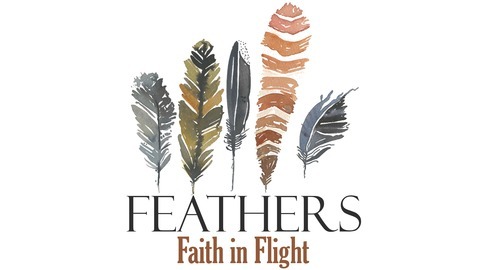 The hope is the stories inspired you and encourage you to take flight in your own faith. Katherine shares the story of her being diagnosed as a quadriplegic and miraculously recovering much of her mobility.